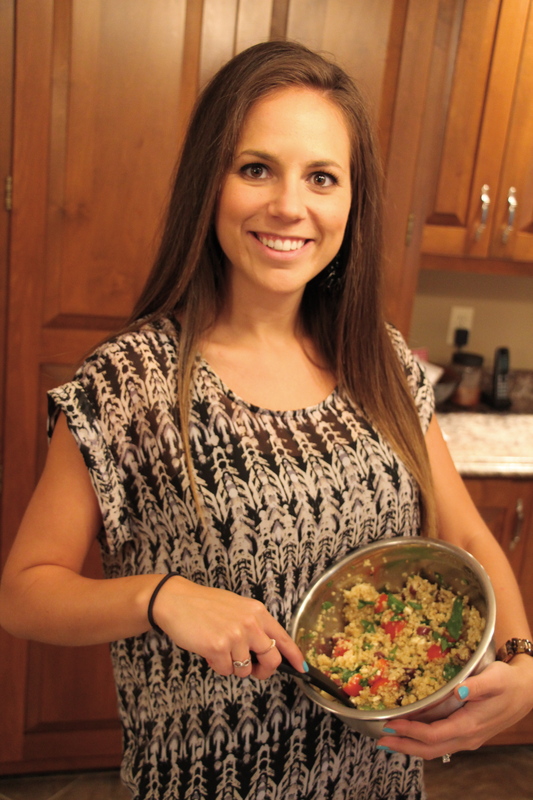 Today I am sharing my favorite quinoa salad recipe! I found it a couple of months ago here and have been making it so often – it is so good! Especially if you are a greek lover like me! It is so easy and can be whipped up in only 15 minutes. Make sure to give it a try, you will love it! 1. Cook 1 cup of quinoa in 2 cups of water. 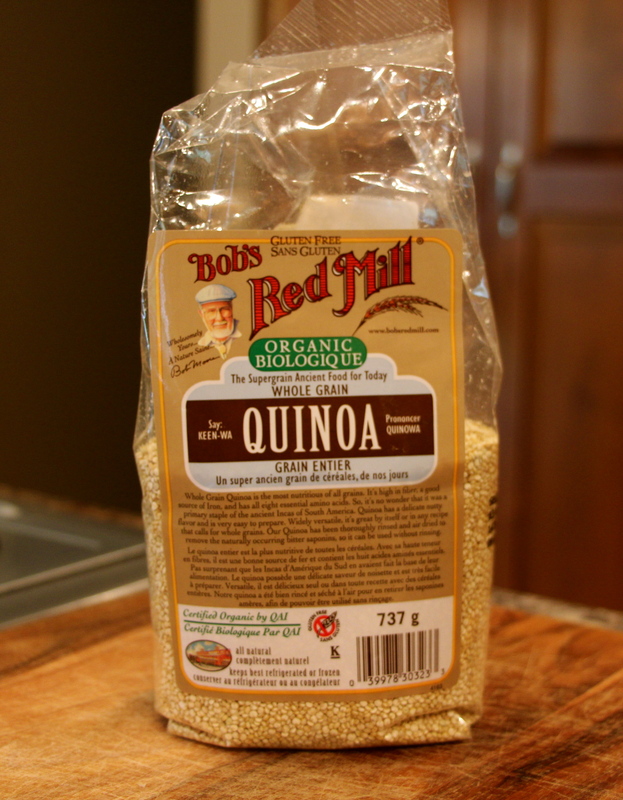 Bring water to a boil, stir in quinoa, reduce heat to low and simmer for 15 minutes (or until water is fully absorbed). Fluff with fork. 2. While the quinoa cooks make the dressing. 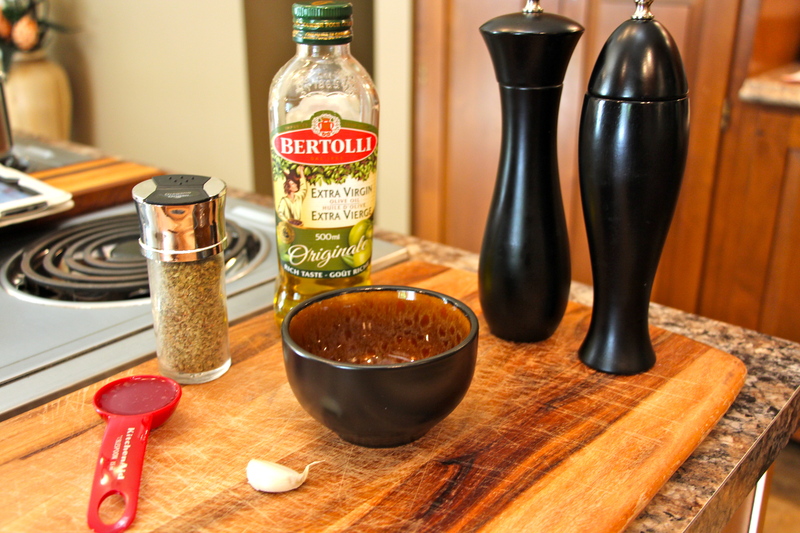 Combine the olive oil, olive juice, garlic, oregano, salt and pepper in a small bowl. Mix well and set aside. 4. Toss everything together. Can be served immediately or stored in the fridge for later. Enjoy! I hope you enjoy this salad as much as I do! 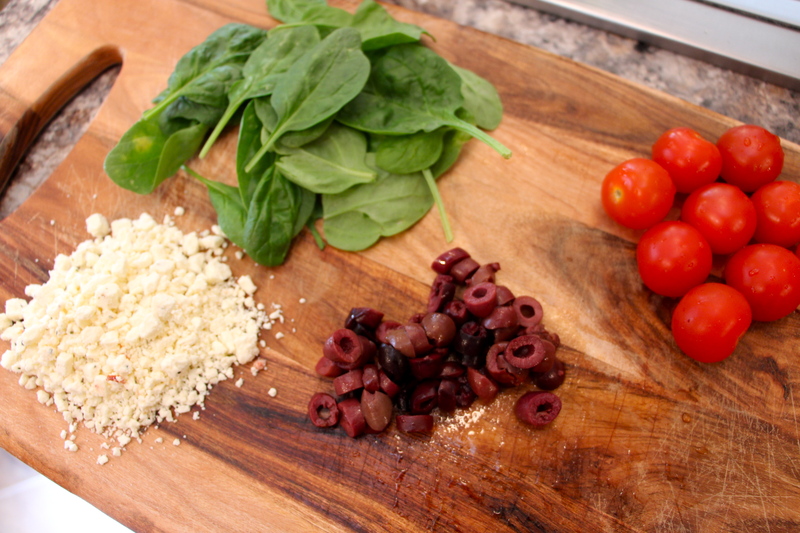 It is the perfect side dish for any of your summer meals! Let me know what other quinoa recipes you guys are trying!